Detailed in the Los Angeles Times this morning, Amazon has started collecting sales tax on purchases made directly through the retailer within California. Depending on the location of the resident, that means a minimum of 7.25 percent up to a maximum of 9.75 percent will be collected. People within sections of Los Angeles county will pay the highest tax rate with 9.25 percent in Inglewood and 9.75 percent in Pico Rivera according to the California State Board of Equalization. 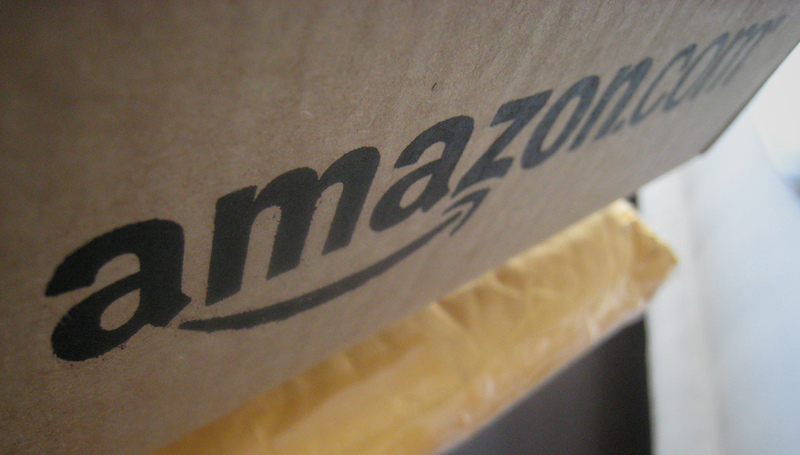 During September 2011, Amazon agreed to roll out sales tax for California residents this year in order to launch new in-state fulfillment centers that will reduce shipping times and potentially help Amazon accomplish same-day delivery in the future. For California consumers, they may be able to purchase an item “fulfilled by Amazon” for a less expensive cost than purchasing the item from Amazon and paying sales tax. For instance, purchasing this 47-inch Vizio television would be cheaper through a third-party seller with free shipping rather than paying an additional $47 to $63 in sales tax. Detailed on CNET, California lawmakers are going to attempt to collect sales tax from third-party merchants that operate outside of California. Speaking out about the loophole, the State Board of Equalization representative said “You can assume we’ll have ways of finding out who’s holding stocks of goods in California. We have enforcement authority to obtain information in a variety of ways. We’ll be approaching them with respect to their tax obligations.” According to the chairman of the Board of Equalization, the agency will hire 35 new attorneys, auditors and tax collectors to support the new Internet sales tax initiative in addition to transitioning some of the current staff to investigate tax collection issues with Internet companies. 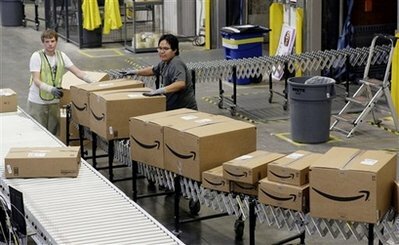 California isn’t the only state that’s dealing with Internet sales tax issues on Amazon purchases. While Amazon continues to lobby representatives in Washington D.C. regarding a national Internet sales tax, the retailer already collects sales tax in Kansas, Kentucky, New York, North Dakota, Pennsylvania, Texas and Washington. 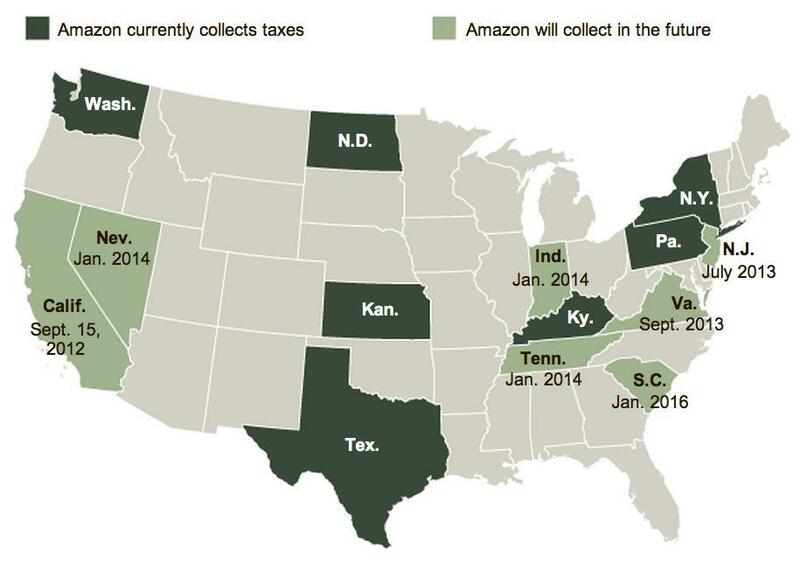 Furthermore, Amazon will start collecting sales tax on purchases in New Jersey and Virginia during 2013. Indiana, Nevada and Tennessee start during 2014 and South Carolina starts during 2016. According to Business Insider, sales within California have been growing significantly faster than the national average over the last thirty days leading up to the tax deadline. It’s likely that the amount of big ticket items sold through the site within the state will drop starting today. One couple in the middle of building a home in Bakersfield, California this week spent between $11,000 to $12,000 over the past week in order to purchase appliances, baby furniture and other items. Based off the tax rate in Bakersfield, they saved over $800 by avoiding the sales tax.